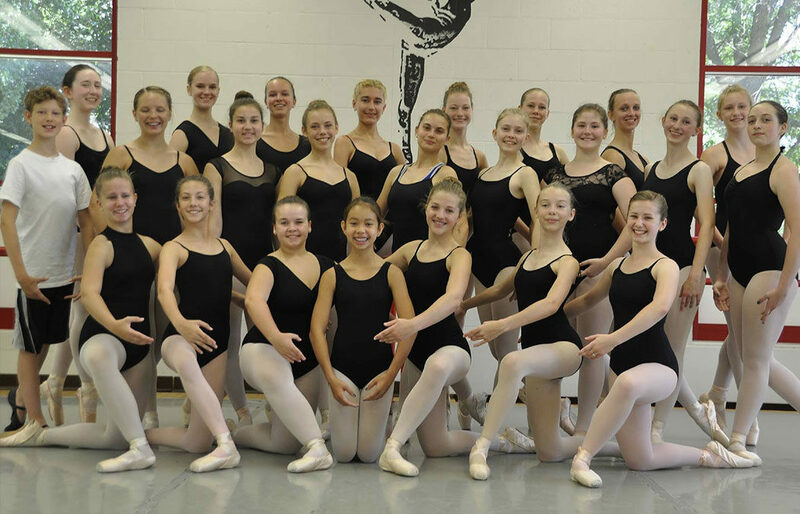 WINONA, Minn.— Minnesota Conservatory for the Arts (MCA), an affiliate program of Saint Mary’s University of Minnesota, invites intermediate and advanced dancers ages 11-22 to audition for the 17th annual Summer Dance Intensive camp to be held July 7-27 in Winona. Mankato, Minn., Saturday, Feb. 23, noon to 2 p.m. at Mankato Ballet Company, 731 South Front St.
La Crosse, Wis., Saturday, March 9, 9:30 to 11:30 a.m. at La Crosse Dance Centre, 2716 Commerce St.
Winona, Minn., Saturday, March 30, 10 a.m. to noon at the Minnesota Conservatory for the Arts, 1164 W. 10th St.
Green Bay, Wis., Sunday, April 7, 9:30 to 11:30 a.m. at Green Bay School of Dance, 129 South Washington St. There is no pre-registration or fee to audition. Dancers should plan to arrive around 30 minutes prior to auditions to get signed in, get their number, and get warmed up and focused. The audition will be led by MCA’s Director of Dance, Tammy Schmidt, and be run like a full ballet class. Students with pointe experience should bring pointe shoes to the audition class. Following the ballet class, students have the option to show a prepared jazz, tap, modern, tap, or musical theatre dance center combination of at least 64 counts or 16 bars. For the second year, students entering Saint Mary’s University in fall 2019 will be able to simultaneously or solely audition for MCA’s Summer Dance Intensive and the Saint Mary’s Theatre and Dance Department Dance Scholarship. The dance scholarships are renewable scholarships that range from $1,000 to $2,000 a year. Dancers wishing to apply for this scholarship should also provide a dance résumé with their application. There is no fee to be considered, and video auditions are accepted. For more information about the Saint Mary’s Theatre and Dance Department, visit smumn.edu/theatre. Any student who has previously participated in MCA’s Summer Dance Intensive is invited back at a 25 percent discounted rate and is not required to attend auditions unless they want to be considered for a talent-based scholarship. Those who are unable to attend a live audition are welcome to submit videos auditions. Visit the Summer Dance Intensive Audition Q & A for details. Contact MCA at 507-453-5500 or mca@smumn.edu for more information.